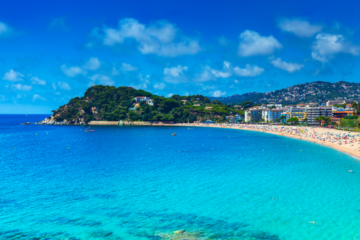 The Costa Brava, brilliant and beguiling all at once. 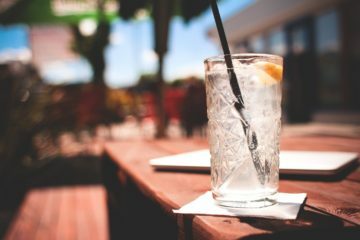 But it’s very often forgotten by British holidaymakers – well, no more. 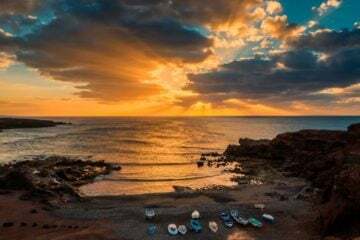 Running north from Barcelona to the Spanish-French border, the Costa Brava is bursting at the seams with hidden caves, thrilling (and exhausting) hiking trails, mesmerising dunes and some of the finest gastronomy in the whole of Spain. 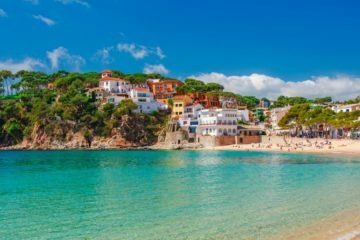 But to get up close and personal to the regional delights, you’ll have to discover the very best towns and villages in Costa Brava. Below you’ll find our favourite towns and villages, that will offer the perfect insight into the marvellous Costa Brava. To the east of Girona, lies the sleepy medieval town of Pals. Perched on the most peaceful hilltop, the village was built around a fortress and has since kept it’s old-world charm, making a visit both timeless and ageless. With a treasure trove of unspoilt beaches, dunes and rice fields, Pals is full to the brim with natural splendour. And if that wasn’t enough, there are enchanting winding cobbled streets, comforting trinket shops and moreish local restaurants, all yours for the taking. 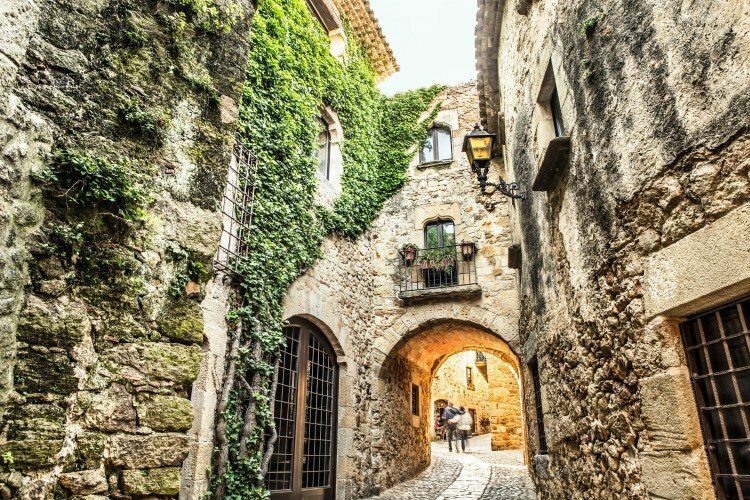 Ok, we know – it’s not technically a town nor a village, but this blog wouldn’t be complete without mentioning Girona. You may already know a thing or two about this golden city. For starters, it’s one of the main airports for Costa Brava, but more importantly, the picture postcard views of the Casas de l’Onyar (river houses) are even prettier in person. Leisurely spend your days relishing the plethora of museums and galleries at your disposal. But don’t forget the visit the Gothic churches that make the city so so special – in particular, the famous Girona Cathedral, which makes a glorious sight for sore eyes and has a whopping staircase that leads up to it. Cadaqués, the beautiful white-washed town that inspired the famous artist and the peninsula’s adopted son Salvador Dali. The town today is more upmarket than it once was, but not snooty. In fact, along with it’s vibrant and uplifting culture and all-year-round festivities, it makes a great base for just about everyone. 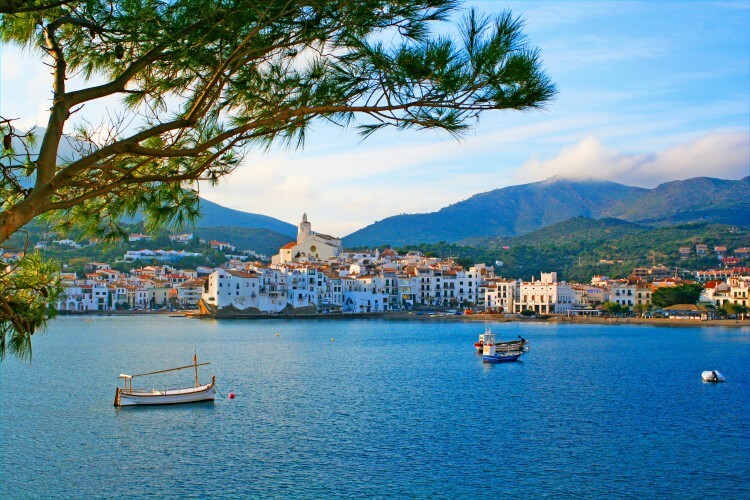 For holidaymakers, Cadaqués is a quaint seaside town packed with endless hours of exploration. And if there’s one thing you do during your stay, let it be a visit to the Cap de Creus Natural Park. I promise, you’ll never forget the views of the wild coastline or the crystalline cove waters. It may be a former fisherman’s village but fishing remains at the core of Blanes. 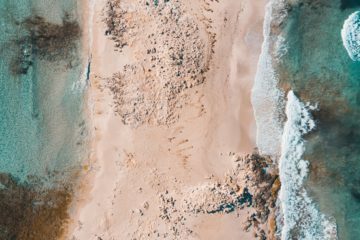 If you decide to stay here, you can expect to relax in a warm-welcoming atmosphere, where you will have your pick of beaches and coves to explore. Having your fun in the sun is great and all, but the star of the show is the International Fireworks Competition of the Costa Brava which takes place every July. Residents and visitors will find themselves gawking at the magnificent displays – which put London’s NYE’s spectacle to shame. But if fireworks just aren’t your thing, don’t worry there’s plenty more to see. 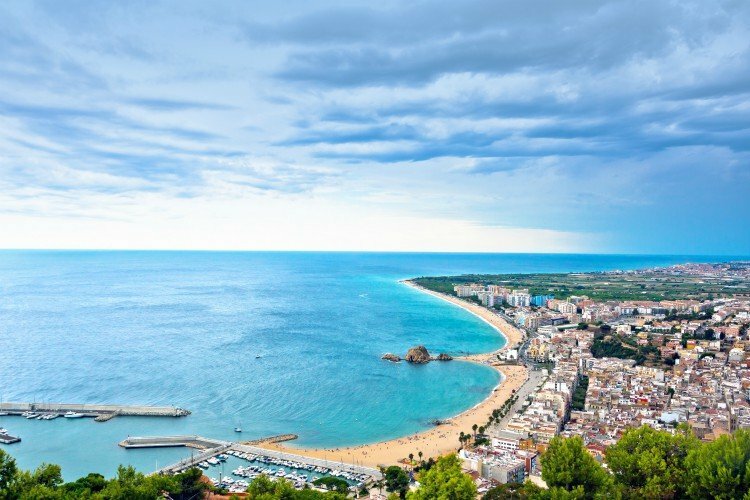 For example, you can climb the San Juan Hill for spectacular views over Blanes. If you’re looking to escape the beaten tracks, head down to the town of Begur. 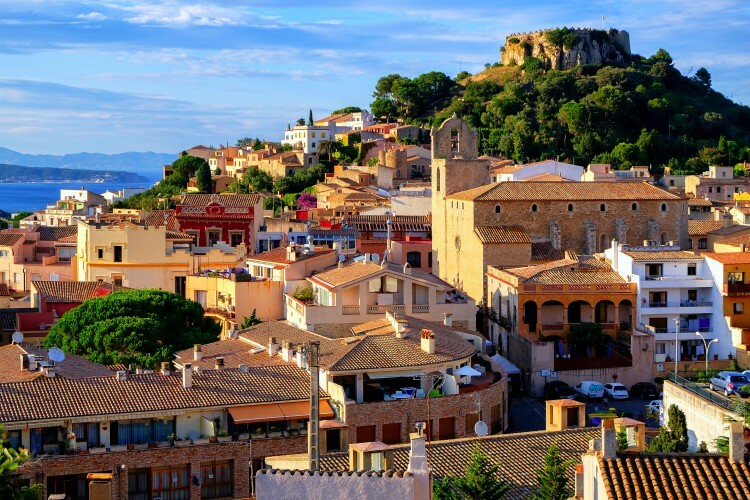 Colourful and full of life, Begur has a charm that can’t be contested; dating back to prehistoric times, it’s a joy to see that Begur has long managed to escape mainstream tourism. With a spread of delicious restaurants, boutique hotels and dreamlike streets, it’s no surprise that Begur has become a firm favourite with Barcelonians. And on the flip side, if you fancy a trip to Barcelona whilst you there (because, why wouldn’t you), you’ll be just an hours drive away. Result! Calella de Palafrugell holds a well-deserved reputation as one of the most beautiful coastal villages in Spain. 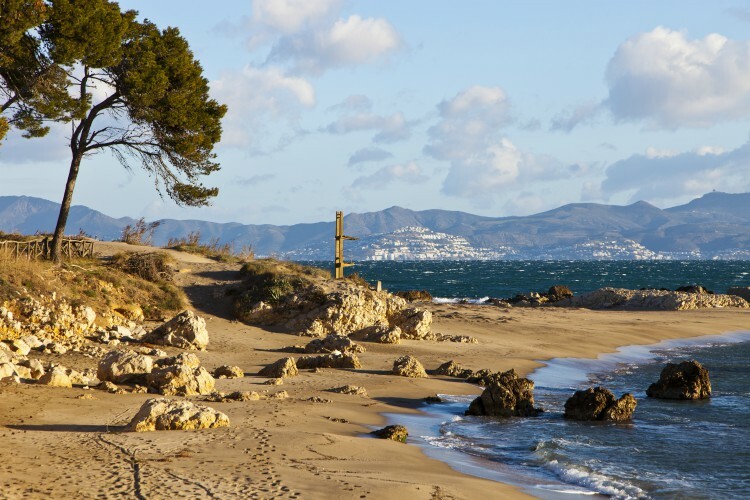 With its white houses, wooden boats on the beach, rocky inlets and hidden coves, there’s a fairytale atmosphere that you won’t be able to put your finger on. 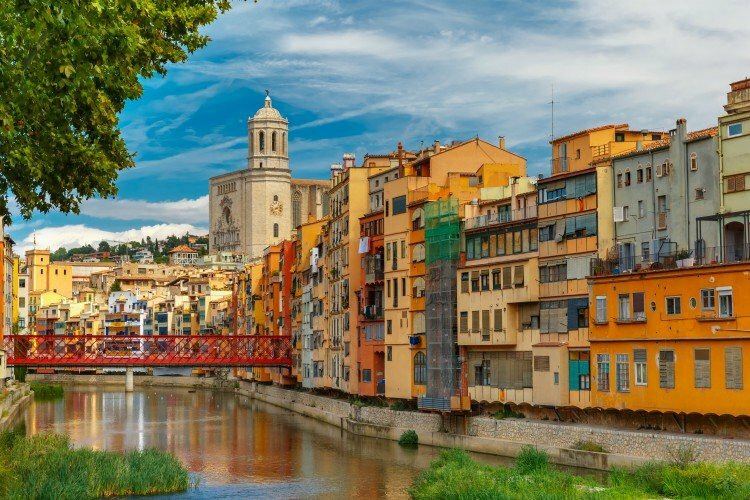 And in the centre of town, there’s a livelihood that’s met through a selection of waterside cafes, restaurants serving up delicious Catalonian food and a market featuring meat and local fresh fruit and veggies. There are also some real must-see gems in the area; a standout for us in the 17 hectare Cap Roig Botanical Garden. The garden has over 1000 different species with a Mediterranean-type climate. For a culturally enriching holiday, there’s no better place than the town of L’Escala. The main beach area is the Gulf of Roses, which boasts silky smooth waters, all surrounded by lush green mountains. One of the town’s biggest draw is the Archaeological Museum of Catalonia, which will take you through the ancient history of the Greeks and Romans. We know, history might not be for everyone, but if food gets your pulse racing, you might be intrigued by the towns Anchovy Festival. 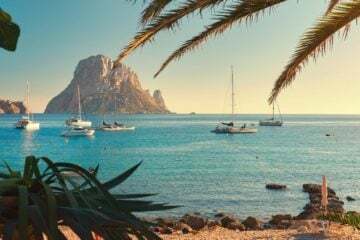 In the weeks leading up, you can join in on an Anchovy Tapa Trail, where bars offer their best anchovy tapas, and then you can get a stamp in each place you try. At the end, all your stamps will help you win bundles of prizes. Well folks, that’s a wrap on the best towns and villages in Costa Brava! But the fun doesn’t need to end. Take a look at our top 10 villas in Costa Brava, and let’s get this holiday ball rolling!